Very rare and very beautiful, the flowers of this variety are said to appear a shade very deep purple to almost black, contrasted by yellow stamens make this exceptional. Stunning, pendent or outward-facing, saucer-shaped purple-blue flowers from February to April above leathery, deep green leaves. 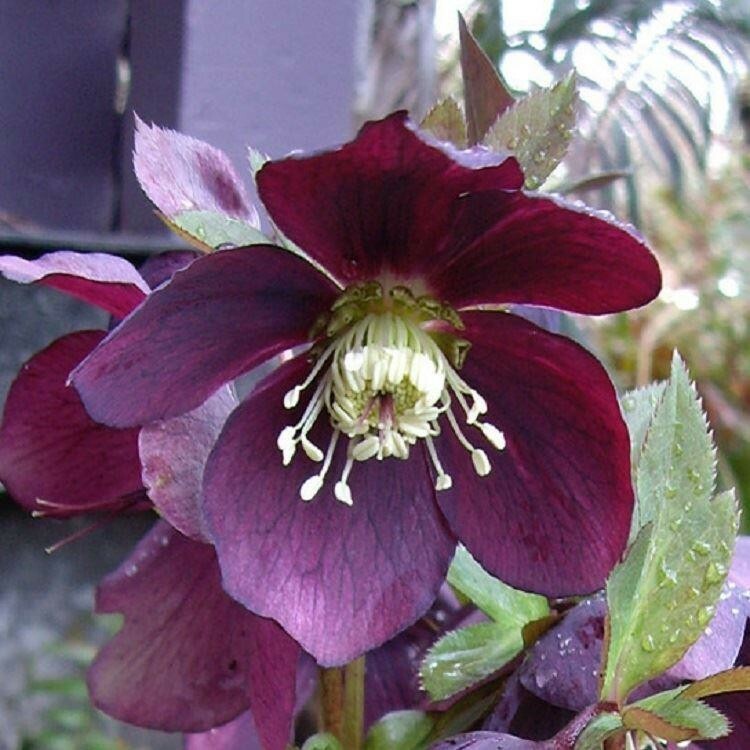 This is a new lenten rose variety and the flower colour is extremely unusual as well as beautiful. The hazy, deep purple-blue flowers look particularly good when planted with snowdrops. 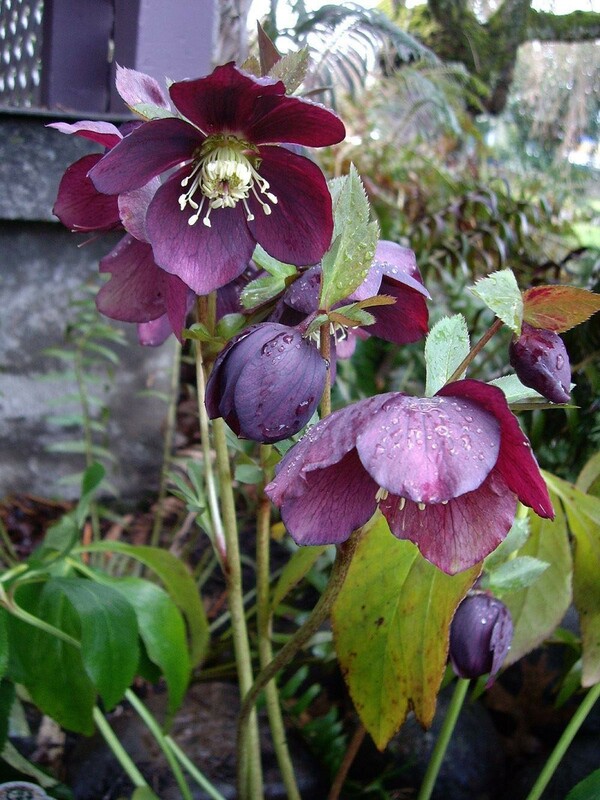 Like all lenten rose, it is a great ground cover plant for areas of dappled shade under deciduous trees and shrubs. Supplied in approx 2 Litre containers with buds/flowers in season.